Missions exists because worship doesn’t. Worship is ultimate, not missions, because God is ultimate, not man. When this age is over, and the countless millions of the redeemed fall on their faces before the throne of God, missions will be no more. God has graciously enabled Calvary to take the good news of salvation in Jesus Christ to many of our families and neighbors and friends here in and around Plainfield – so that they too can worship God with us. 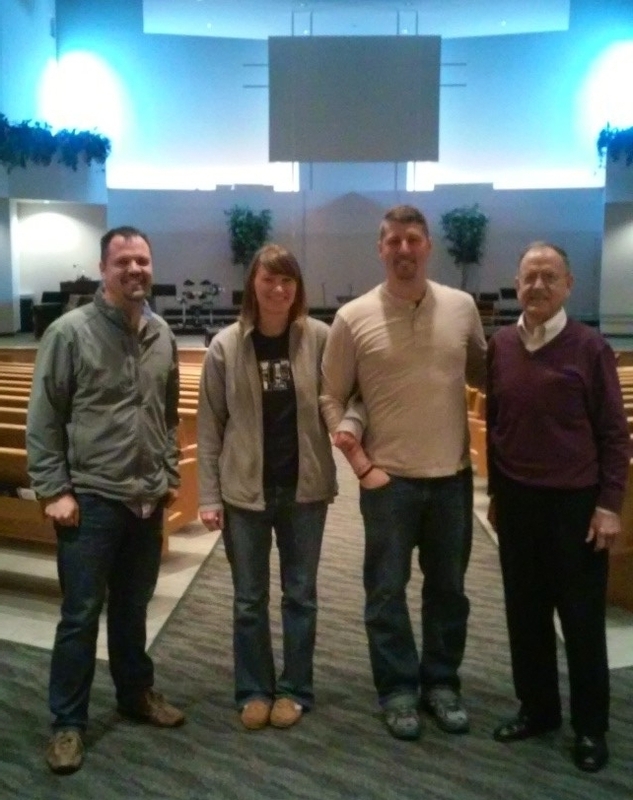 He has also given us the privilege to partner with several like-minded individuals, families and groups as we seek to "make disciples" who love God and people. We pray that they too will worship God with us – and all those who will be before His throne someday.